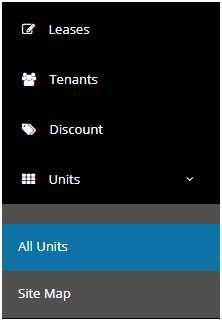 How can I view the all units details? HOW CAN I VIEW ALL UNIT DETAILS? It will redirect to all unit page there you could see all unit details.